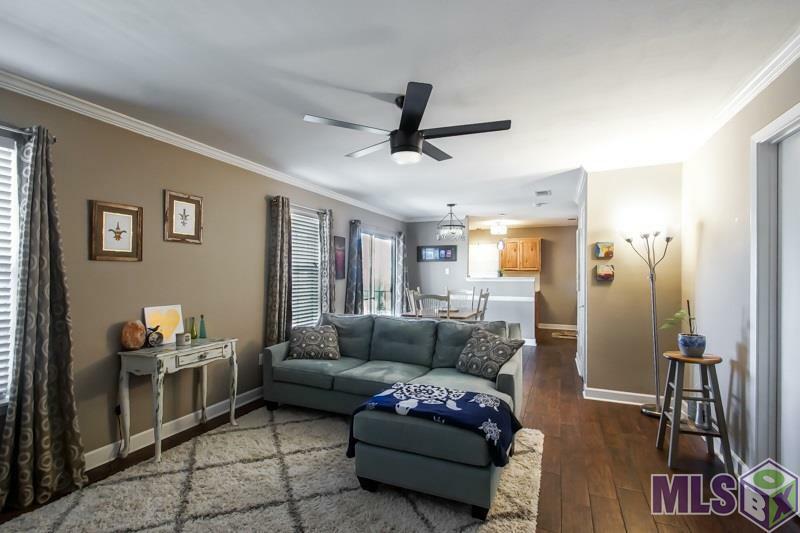 This beautifully updated and well maintained two bedrooms, two bath second floor condo is centrally located near shopping, restaurants and several other wonderful amenities. 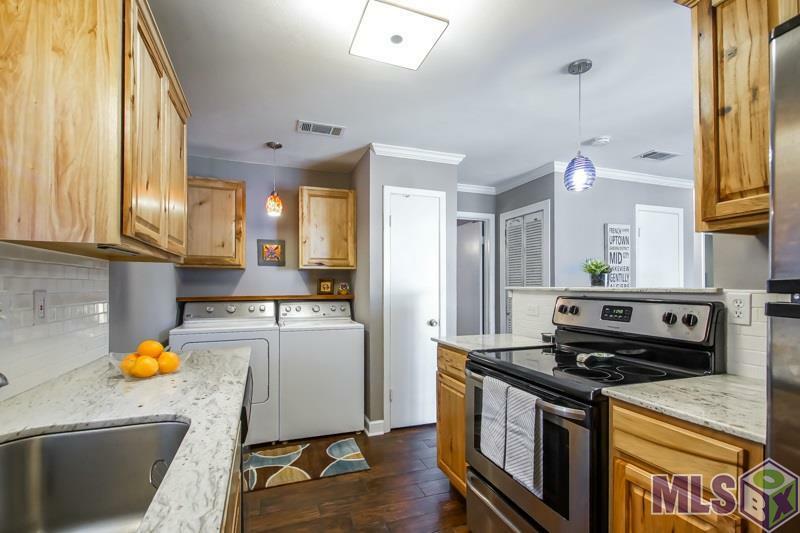 Just some of the updates include brand new kitchen cabinets & appliances, thick granite counter tops, under mount sink with new fixtures. Fresh paint & new flooring throughout. All appliances are included. The grounds of the development are beautifully groomed and maintained. 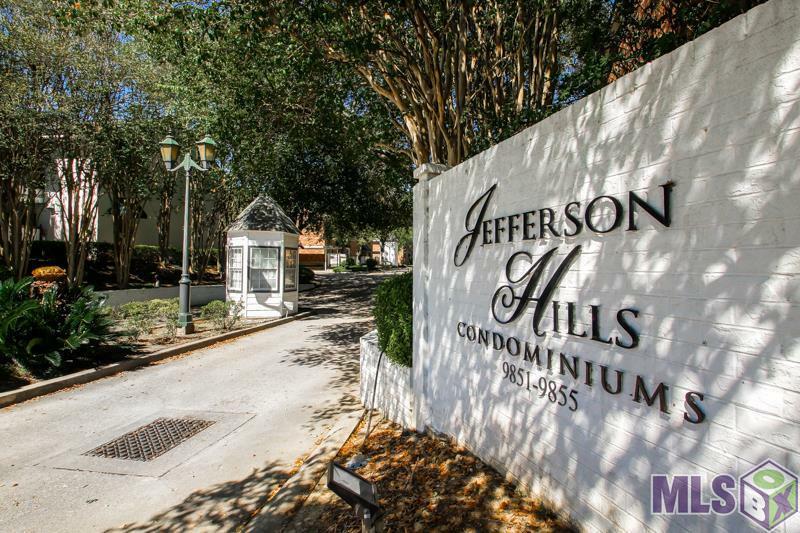 Enjoy the pool & other great amenities just steps out your front door, or enjoy the privacy of your own balcony. 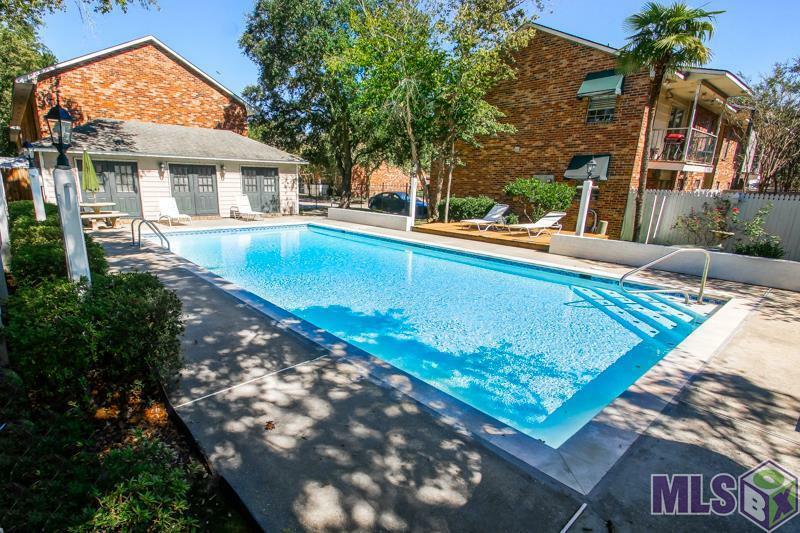 The Low Homeowner dues of $184.00 a month include the Pool, Courtyards, Workout room, Water, trash, sewer, pest control, and the beautiful grounds to enjoy. This one won't last long, schedule your appointment fast so you do not miss out on this opportunity!